TV COP CARUSO EATING HIMSELF INTO THE GRAVE! FORMER CSI: Miami hunk David Caruso has literally gone to pot — belly and all — by gaining at least 30 unsightly and unhealthy pounds that could shorten his life span by up to SEVEN YEARS, says a top medical expert. The 61-year-old carrot-top vanished from the public’s eye after striking it big as Lt. Horatio Caine on the South Florida version of CSI. But he hasn’t had a TV or film gig since the drama ended its 10-year run in 2012! A recent photo of the once whippet-lean 6-footer shows he’s turned into a flabby, fat slob. 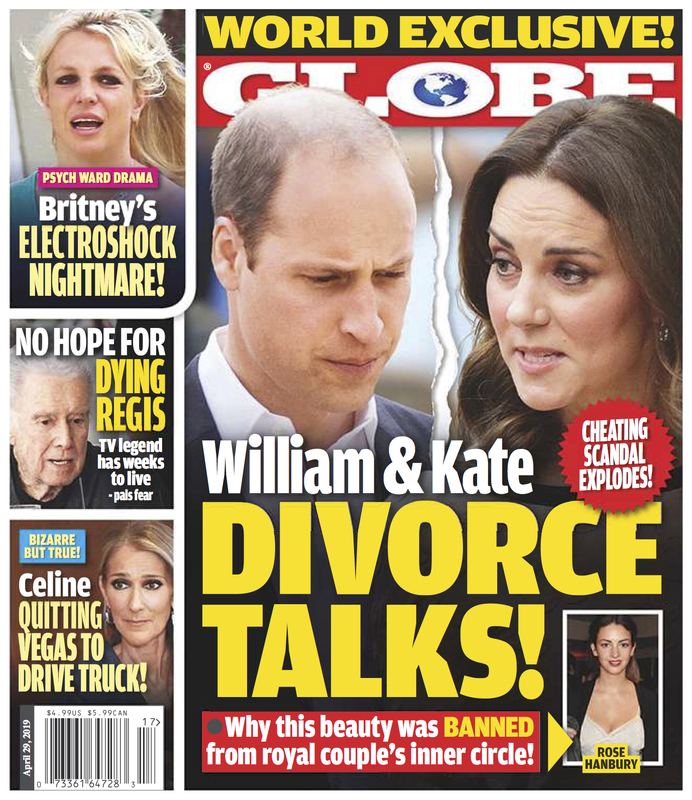 Get the latest issue of GLOBE and find out more about David Caruso's weight gain and more!